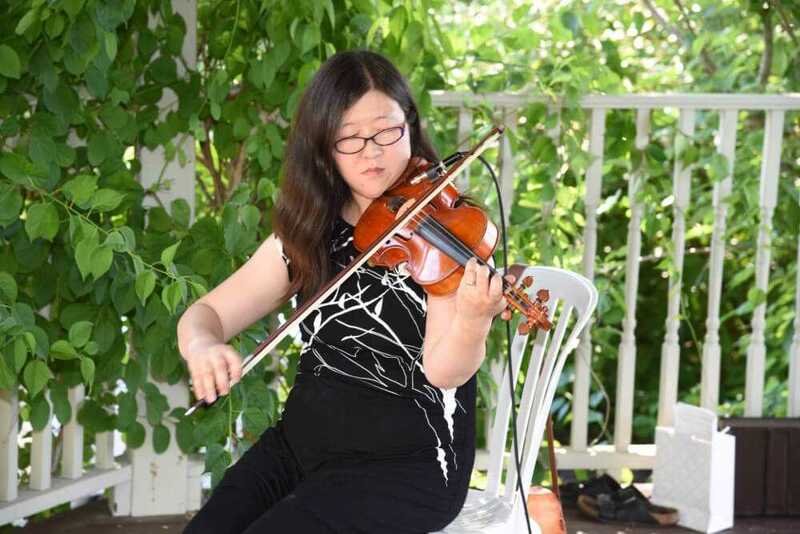 Min-Hi Choi is a professional violinist ready to provide beautiful music to your special event. 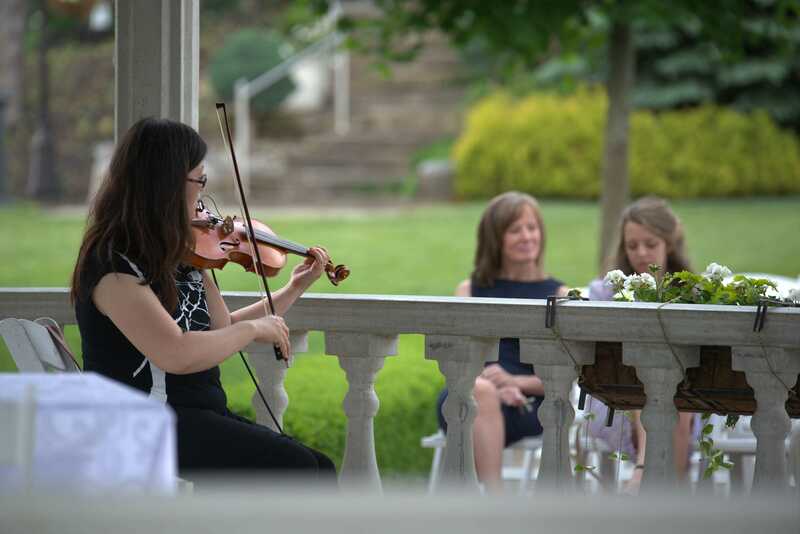 She is not only a seasoned and talented musician, she is also a great music consultant, ready to help you every step of the way to bring your hopes and dreams regarding the musical aspects of your event to fruition. 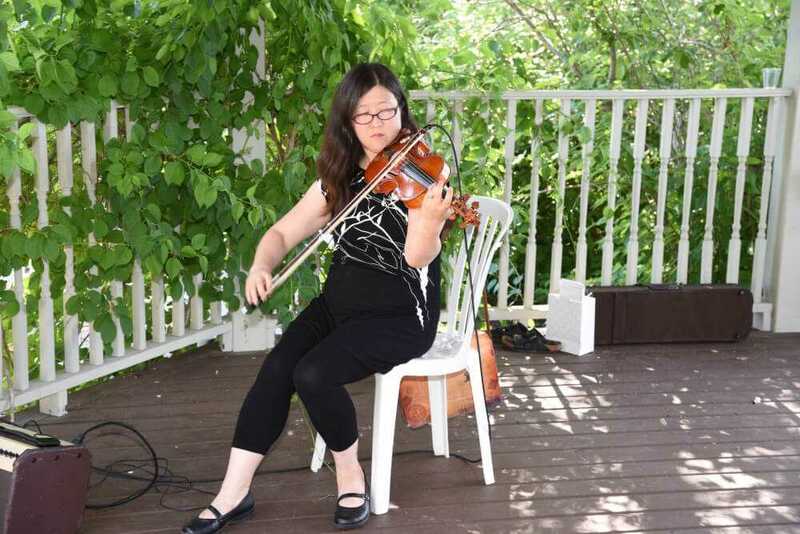 Born in Scarborough and raised in Toronto, Min-Hi began studying the violin privately at the age of 8, after becoming personally interested in the beauty and versatility of such a challenging instrument. In just six short months, armed already with a knack for the instrument, Min-Hi performed several songs at her first recital. Classically trained initially, Min-Hi performed in many more recitals, steadily moving up the ranks within her teacher’s roster of students, eventually making it to the top of his pupils. 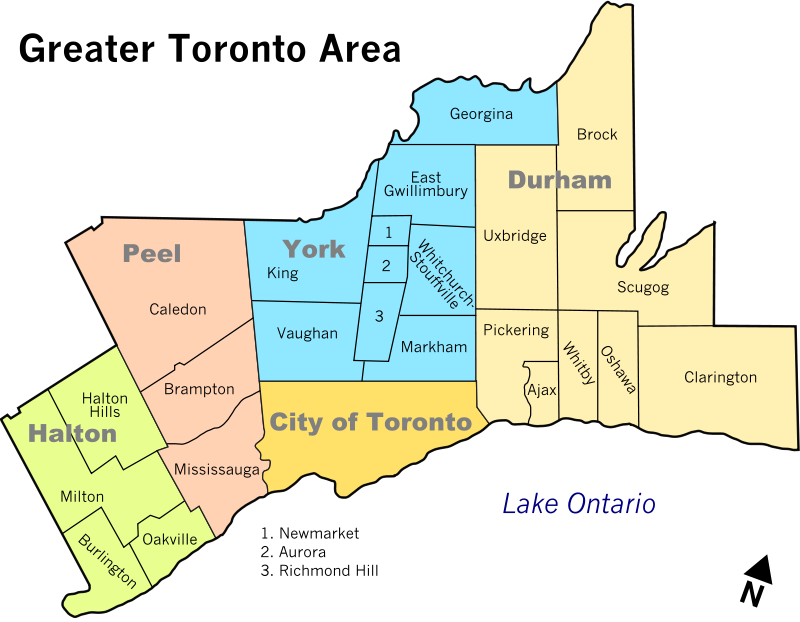 Also, in the years following, Min-Hi performed in many orchestras, chamber groups, quartets, as well as in numerous community musical productions, Her first special events performance was for a wedding, in the summer of 1991. 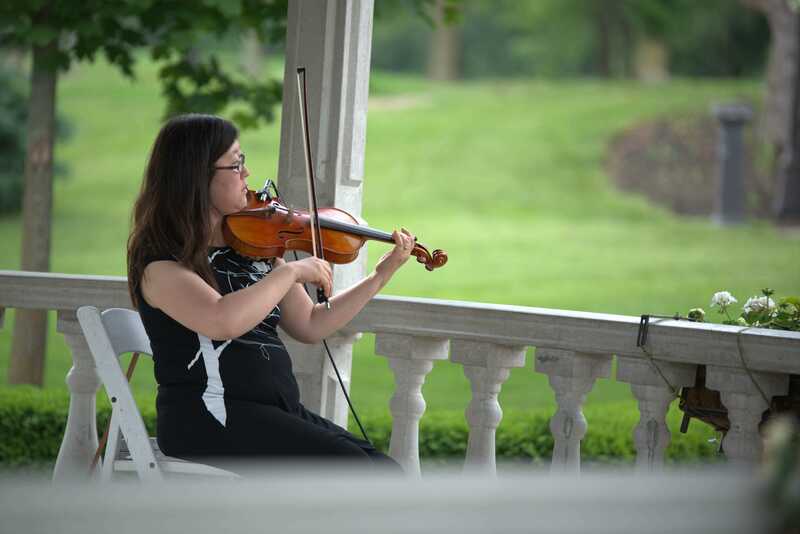 Min-Hi branched out from the classical music genre when she crewed on the Hudson River Sloop Clearwater in New York in the spring of 2002. 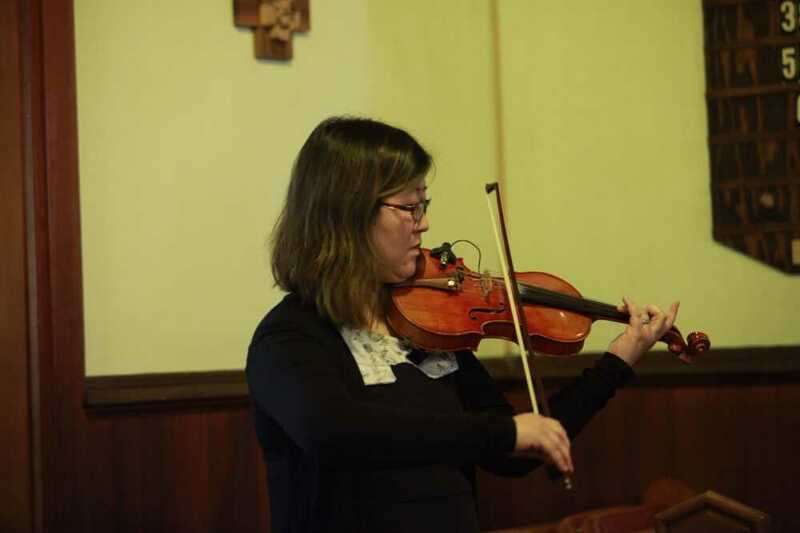 An environmental educational organization started by Pete Seeger, folk singer and political activist, folk music was steeped in its history, and it was there where Min-Hi first tried her hand at fiddling with her first “easy” fiddle tune, Ashokan Farewell. Since then, she has expanded her violin repertoire to cover a diverse array of musical genres, making her an extremely versatile violinist.